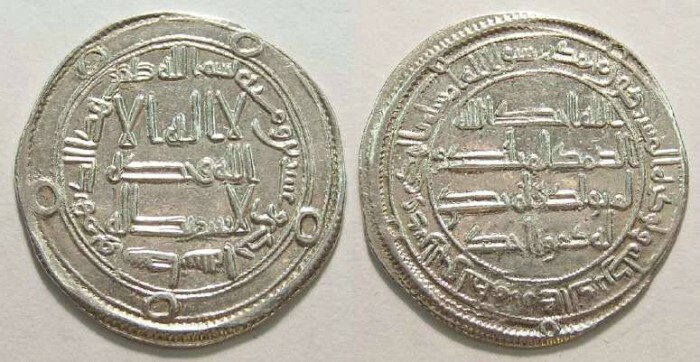 Reference : Mitchiner Islamic - 60. Size : 25.4 x 26.2 mm. Weight : 2.90 grams.